When discussing the impact of genetically modified crops, what is seldom mentioned is the economic impact of introducing GMO crops. While the science behind GMOs can certainly be debated, the economic impact is not debatable, but a reality. 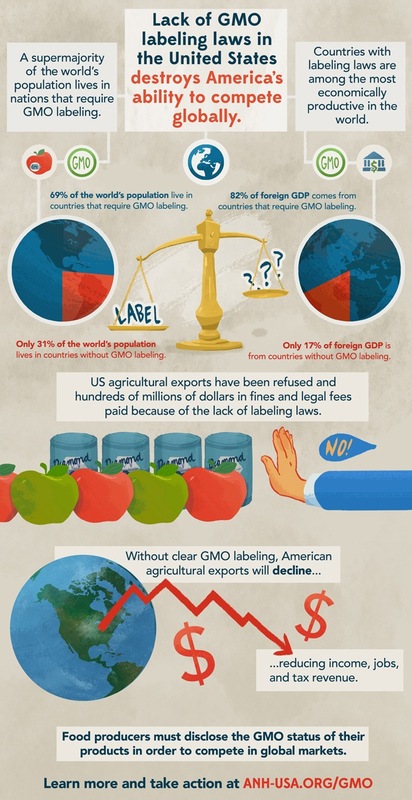 Earlier this year (2013), we published an article from the Alliance for Natural Health (ANH) titled: Lack of GMO Labeling is Reducing our Exports and Costing the U.S. Jobs . Regardless of what the science says, the fact is that consumers overwhelmingly do not want to consume GMO foods. 69% of the world’s population live in countries that label and restrict GMO foods. So every time the United States approves another GMO product, which has been shown to NOT be controllable in the environment, inevitably cross-pollinating with non-GMO seeds, we drastically restrict our export market to our trading partners that refuse to import GMO products. In a report just published in The Modern Farmer , Jesse Hirsch documents the development and economic impact of GMO papayas in Hawaii. While the GM papaya was developed to solve a problem (diseases in papayas that were destroying crops), the unintended result was that Hawaii’s largest customer purchasing Hawaiian papayas, Japan, refused to buy them once they were genetically modified, reducing the market by 80%. For much of the last century, Hawaii’s papaya was a posh global delicacy. Exports boomed, especially to nearby Japan, where the fruit was cherished as a special-occasion gift. But in the mid ’90s, a scourge hit the Big Island — ringspot virus. It savaged papayas at a brisk clip, withering trees and poxing the fruit with nasty, ring-shaped spots. Enter Dennis Gonsalves. 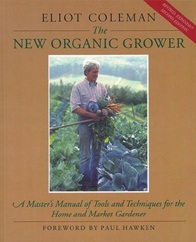 Gonsalves is an island-born, Cornell-educated plant pathologist. And depending who you ask, he either rescued or ruined the Big Island’s papaya industry. During the ringspot crisis, Gonsalves spent years working on a GM solution. He figured out how to insert a bit of the ringspot virus into papaya genetic material (analogous to flu vaccines that contain a few flu germs). In 1998, he introduced the Rainbow Papaya  to the market, which proved invulnerable to ringspot attacks. This past April, the Big Island introduced legislation to forbid new biotech research and GM crops. After many torturous months of public debate, the bill was signed into law this month. Gonsalves had a hard fall from grace. Gonsalves credits the anger to misplaced big-ag fears, a knee-jerk reaction against frankenfoods and Monsanto. The full history, though, is more complex. When Rainbow Papayas were first grown, great efforts were made to keep them segregated from their conventional cousins. But over the years, pollen drift  set in. Testing of supposedly organic papayas turned up prevalent GM material. Senator Ruderman says most organic papaya farmers threw in the towel. This was a costly development. 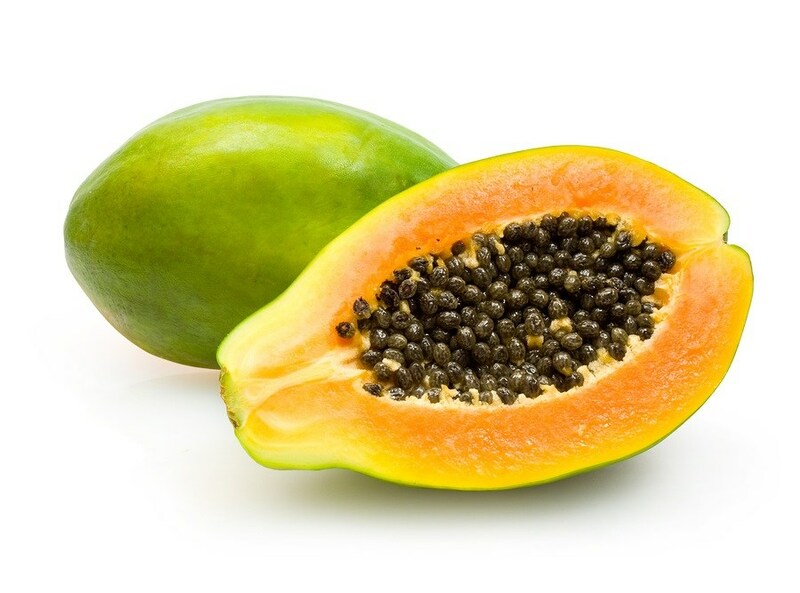 Japan, famously leery of GM agriculture, stopped importing all Hawaiian papayas. Big Island papayas started topping global do-not-buy lists . Gonsalves had rescued the papaya from disease — but at what cost?